The 3rd. 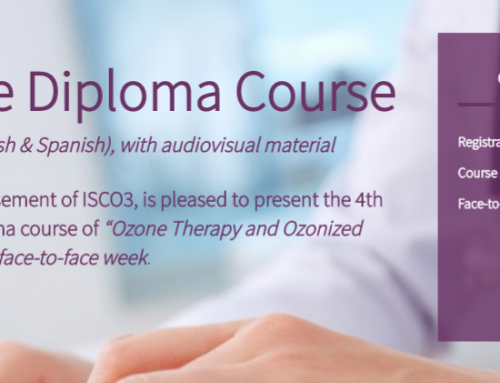 edition of the diploma course “Ozone Therapy and Ozonized Growth Factors” (2017-2018) started on October 9, 2017 in accordance with the program established. 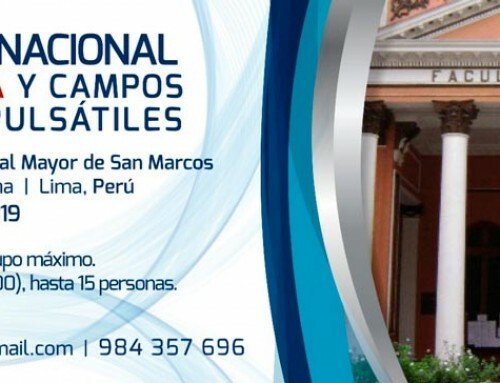 It is a diploma course in English and Spanish, online, and with one face-to-face week. Health professionals from different countries of the world started the diploma course, choosing to do it in English or in Spanish. The diploma course is due to end on April 30, 2018. 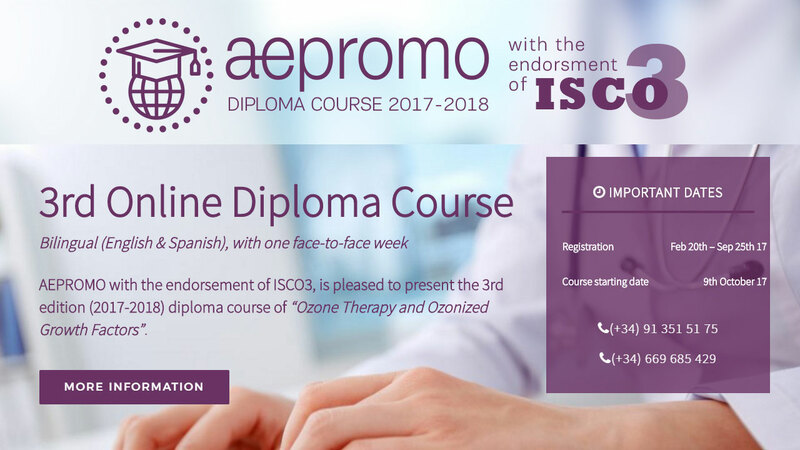 The diploma course is organized, administered and managed exclusively by Aepromo with the endorsement of Isco3 (International Scientific Committee of Ozone Therapy). All the professors of the diploma are members of Aepromo. 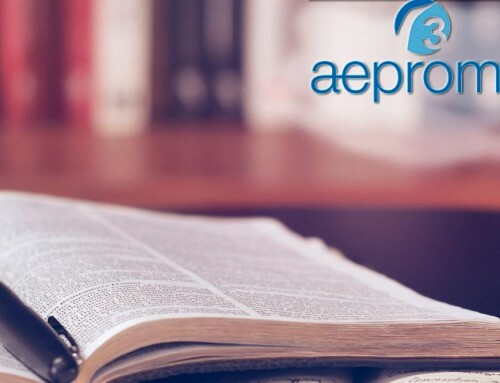 With the experiences acquired in the two previous editions (2013-2014 and 2014-2015) Aepromo has significantly improved the content and methodology of the diploma course; and took the decision to launch it in English to cover other geographical and linguistic areas beyond the Spanish-speaking world. It was a challenge of great significance because it forced the organizing team of the diploma course to make an enormous effort of translation. The basic module of the diploma course will reach its end with an exam on December 9 to move to the next module the following day. 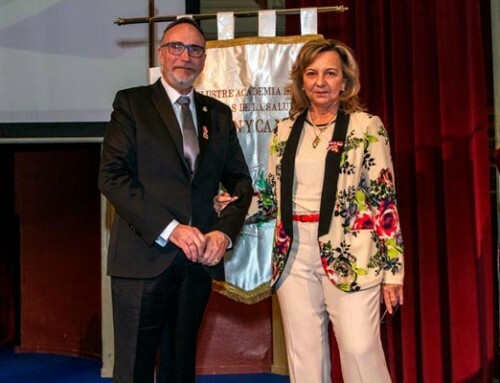 The director and coordinator of the diploma course is Dr. Adriana Schwartz. Dr. Gregorio Martinez is the deputy director.